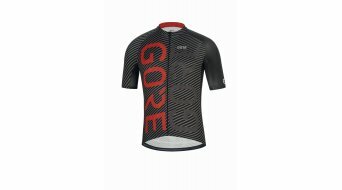 The brand GORE® is going to reposition themselves, with their new 2018 spring collection! 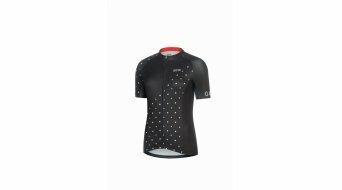 Even such a perstigious and established brand does not stand still. 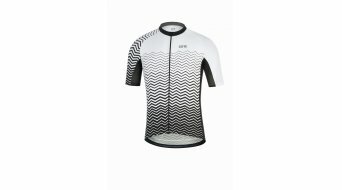 With the hashtag #ALWAYSEVOLVE they show their continuous effort to improvement and innovation. 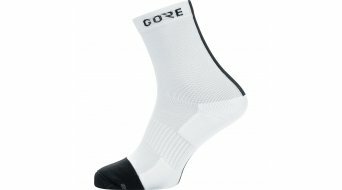 Always developing and improving, to get the most out of their products for the athletes and their goals. 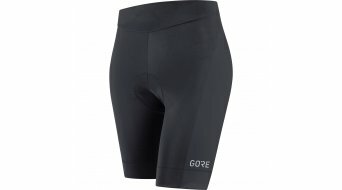 Pushing boundaries, with the textile technology and the atheletes, reflects in every single GORE® Wear product. 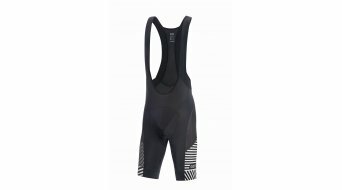 7 = Expert: For the ambitious biker/runner. 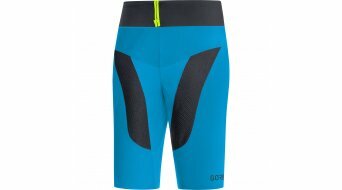 Slim fit for maximal need. 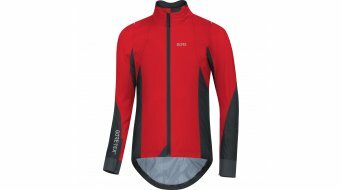 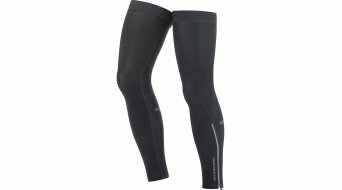 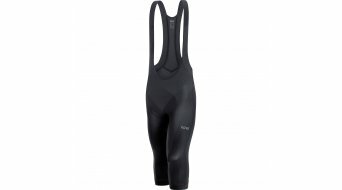 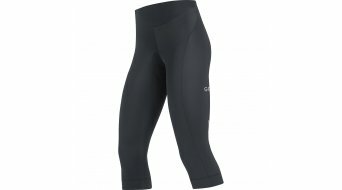 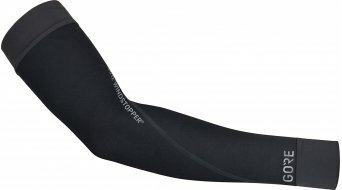 5 = Advanced: For the sportive biker/runner with a great versatility. Sportive fit, form fit. 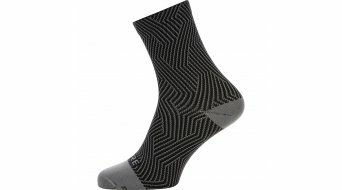 3 = Active: The fit is more casual and enhances the versatility for the functionality. 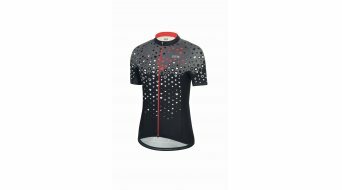 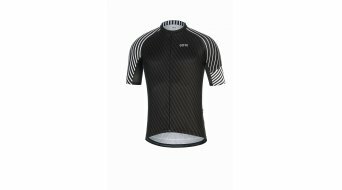 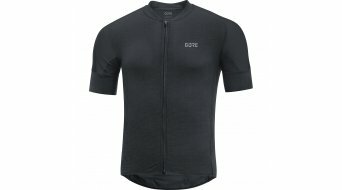 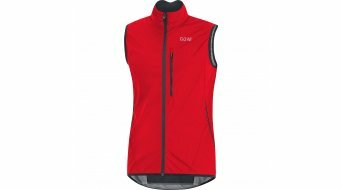 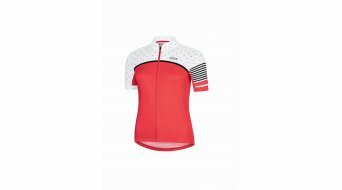 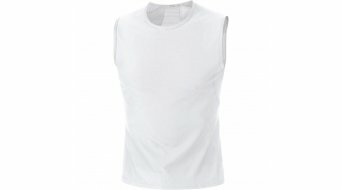 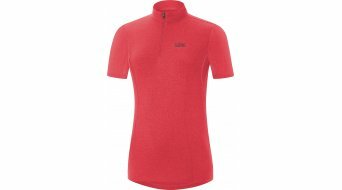 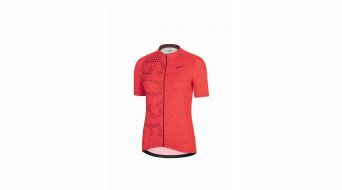 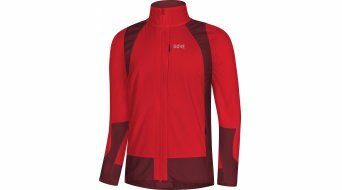 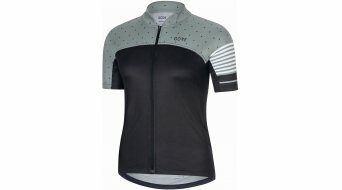 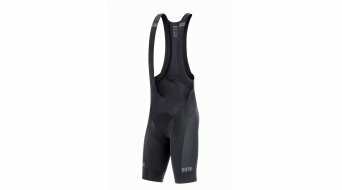 A GORE WEAR C5 jersey is aCycling (= C) jersey for the purposeAdvanced (=5). 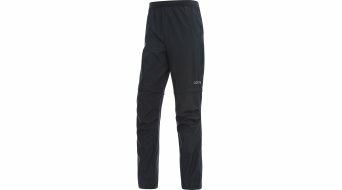 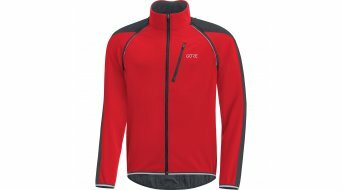 GORE-TEX, GORE and designs are brands of W. L. Gore & Associates. 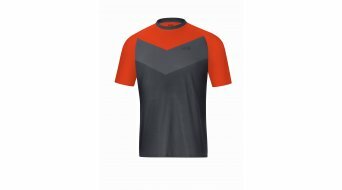 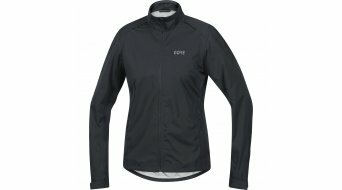 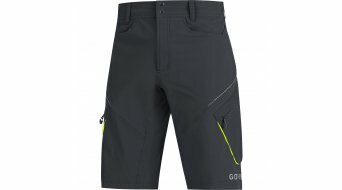 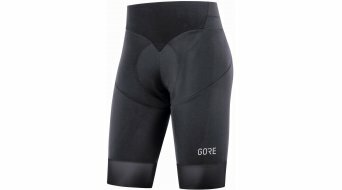 What was sold under GORE BIKE WEAR or under GORE RUNNING WEAR, will be bundled under the brand Gore starting from 2018. 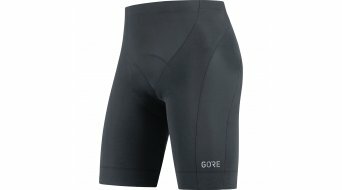 The origin from Gore started in 1958, when Bill Gore laid the foundation for Gore in his garage. 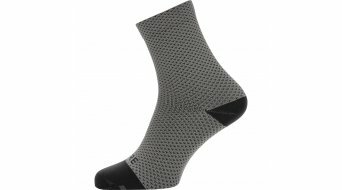 At that time, when he was working for a chemical company, he was already aware of the potential of Polytetrafluorethlylen (short PTFE). 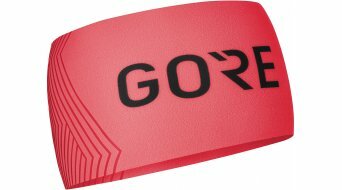 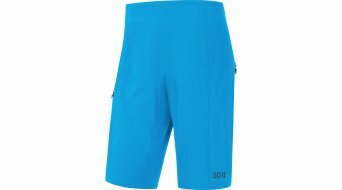 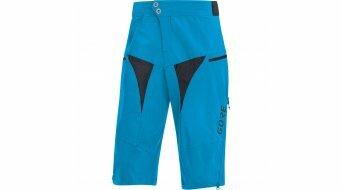 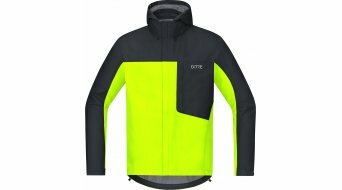 Nowadays Gore is the global leader in PTFE products, thanks to their "Gore-Tex"-Membrane.